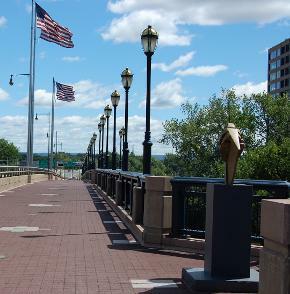 Hartford Passport - Where to Apply for a Passport in Hartford, Ct. The Hartford passport application acceptance facilities listed below are locations where citizens of the United States can apply for new passports using form DS-11. Since there are only a few passport offices in Hartford, we have included facilities in nearby cities in the list. Acceptance agents at these locations will check documents, administer an oath and witness the signing of the application form. Most passport offices require an apointment so you should call or schedule an appointment online before visiting. 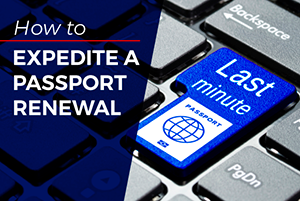 Need to get new passports quickly? For expedited processing in under 2 weeks, you can submit your application and supporting documents at the regional agency or apply through a registered expediting service. 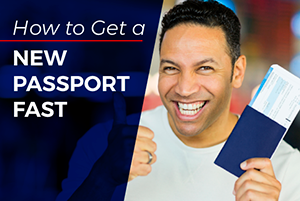 To get your passport in as fast as one day, visit Fastport Passport - Online Passport Service. 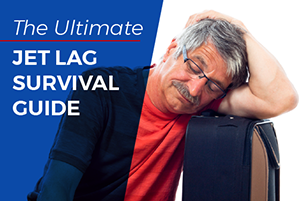 You can submit the application for expedited service at the regional passport center in Stamford if you have urgent travel plans. 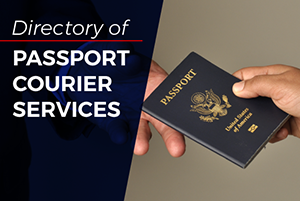 If you are unable to travel from Hartford to the regional agency, you can have a registered expediting service submit the application for expedited passport service.